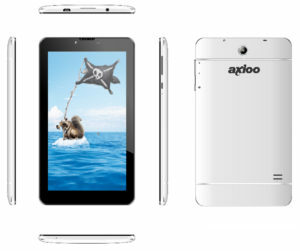 This is a custom rom for the 7inch tablet PICOpad S1L model that using Mediatek MT8312C chipset. 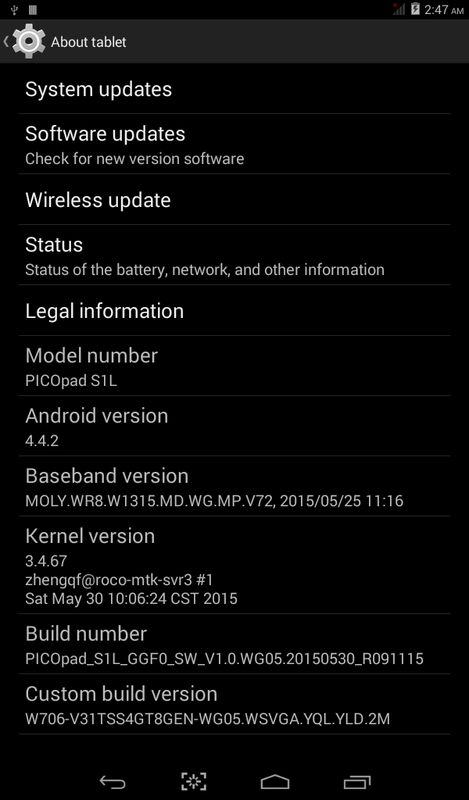 Took the base from stock rom that already using kitkat and only add root, simple minor tweak and of course … debloated. 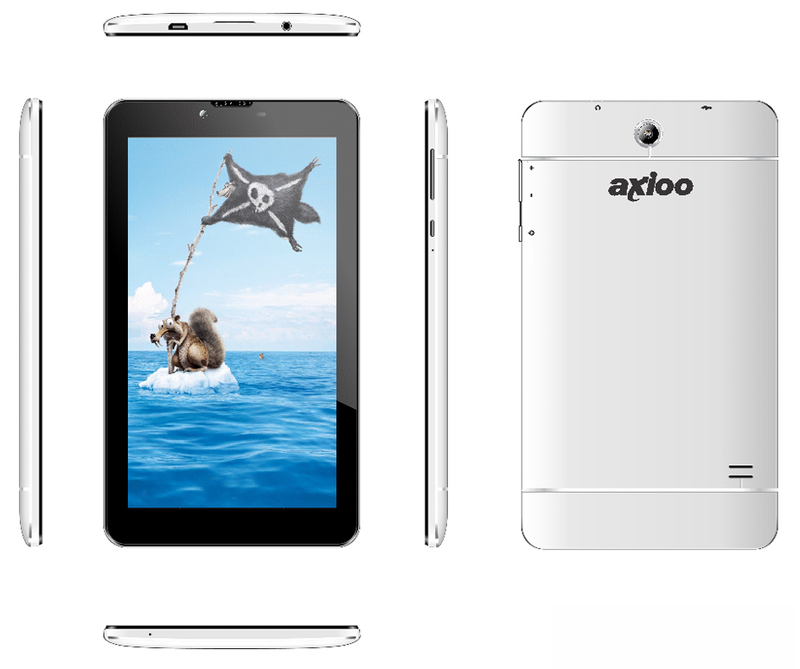 If you’re having difficulties to get root on this device after installing my custom recovery for this PICOpad S1L, then this custom rom is for you. Make sure your device is exactly looks the same like above picture before continuing … or at least take some time to check this WARNING from me. Please do some research if you have any concerns about risk of flashing a custom rom before continuing! YOU are choosing to make these modifications, and if you point the finger at me for messing up your device, I will laugh at you!! 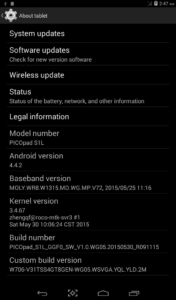 This custom rom need a custom recovery to flashed into the device, if you haven’t got it, get it here : cwm recovery for PICOpad S1L. Download the custom rom from link above and copy it to the root of your sdcard, you may check it first with your file manager to confirm it was there. There are two sdcard storage on this device, so you must know it’s at the internal sdcard or external sdcard. I prefer you to put this on external sdcard to avoid any difficulties. 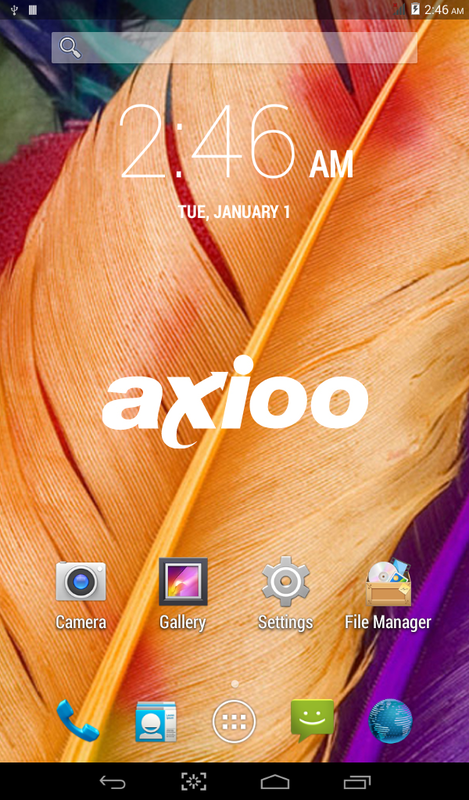 Boot into recovery mode by turning off your phone, hold down Volume + button then press power button, hold them both until you see axioo logo on screen then release it. Wait a sec or two … then you’ll be in recovery mode. BACKUP your stock rom and data using BACKUP feature, make sure you use external storage as destination because this backup is relatively big. Choose Wipe Data / Factory reset and execute it. It will open a list of file on your sdcard, choose the custom rom zip file that you put on step 1 and flash it. 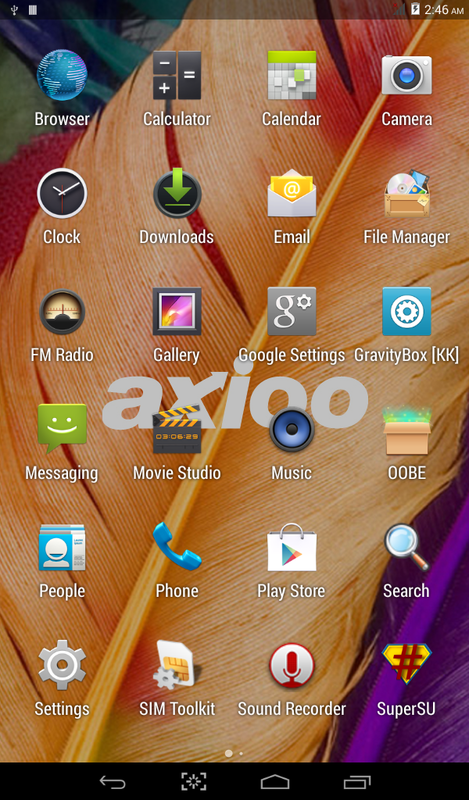 I’m also include this amazing customization tools on this custom rom. I create separate page to explain this, so i don’t have to explain over and over again on each article, please Go here. For you who called customization junkies, this is a must have application.